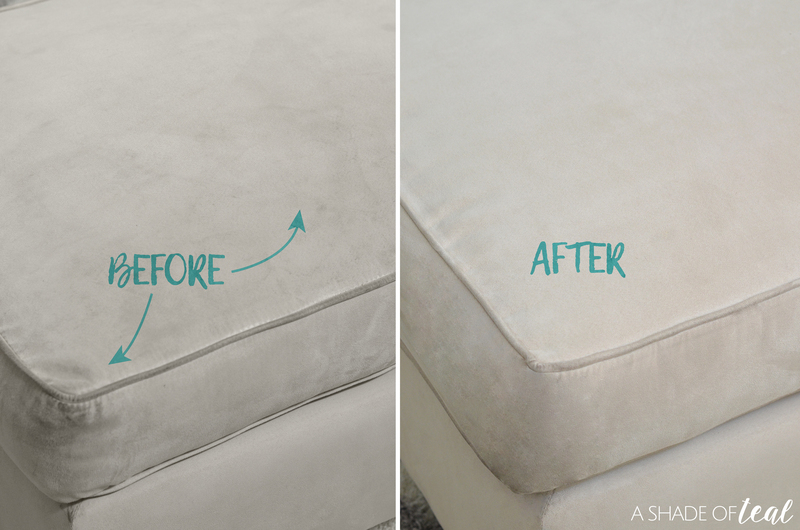 Cleaning upholstery doesn’t have to be hard. We have 2 microsuede couches and both take their toll of abuse, but when it’s time to really clean it I find using my steamer the best option. 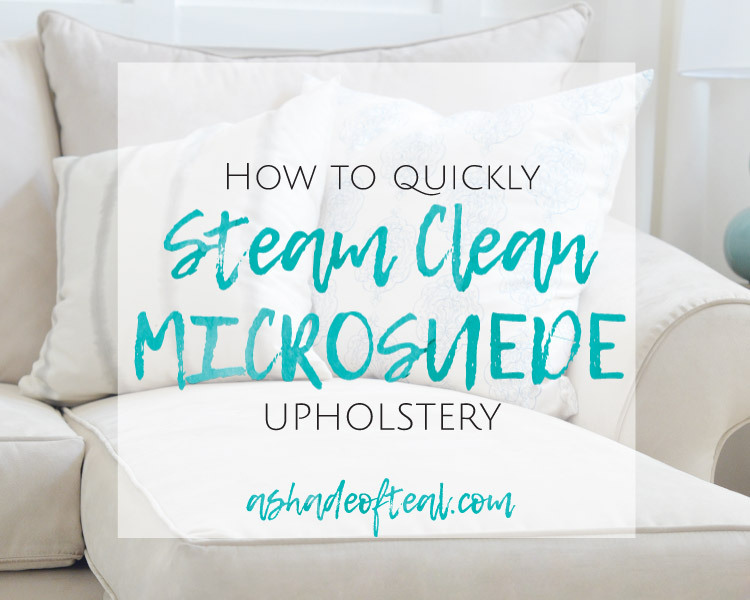 Go check out my entire post over on HomeRight’s Blog here, I’ll show you how to use their SteamMachine Model 53, making cleaning time super easy! It’s amazing what steam can do, especially when you use distilled water. Here’s a little sneak peak, but make sure to visit their website to see the entire reveal, plus how I did it. The before & after is such a difference. This is so great to use on seasoned mattresses.